Public benefit donations (South Africa) – abused or misread? In this series of articles, Cathy Masters highlights abuse and misunderstanding of Section 18A of the South African Income Tax Act. The first article introduces the section, which enables certain public benefit organisations (‘PBOs’), institutions and government departments to issue Section 18A receipts to donors who make public benefit donations. Using the receipts, donors can claim a tax deduction for bona fide public benefit donations made to PBOs for purposes of carrying out specific public benefit activities. This is a significant benefit for such organisations, as it increases their potential to attract donations. To be allowed to issue Section 18A receipts, organisation must apply to the South African Revenue Service and be given an official letter of approval and PBO number. This number must be printed on receipts and included on the tax return of the donor to be able to claim the tax deduction. It should be noted that a Section 18A receipt can only be issued for donations used to carry out specific public benefit activities as intended by Section 18A, and that not all PBOs carry them out as defined. Clearly, therefore, not all PBOs can issue Section 18A receipts. • Donors claim deductions under Section 18A when they are not legally entitled to do so. This more than likely points to a lack of understanding of the legislation, which is quite complex, but it could also indicate abuse of the benefit (by organisations or donors). We have had dealings with an organisation that provided a Section 18A receipt, only for the donor to find that it was not valid and be denied their tax deduction. This, of course, is damaging to both the donor and the organisation. Future blogs in this series will tackle some of the issues and requirements around Section 18A in more detail and address the possible consequences of non-compliance. Cathy is the founder of CMDS, a financial management consultancy to the non-profit sector for 30 years. 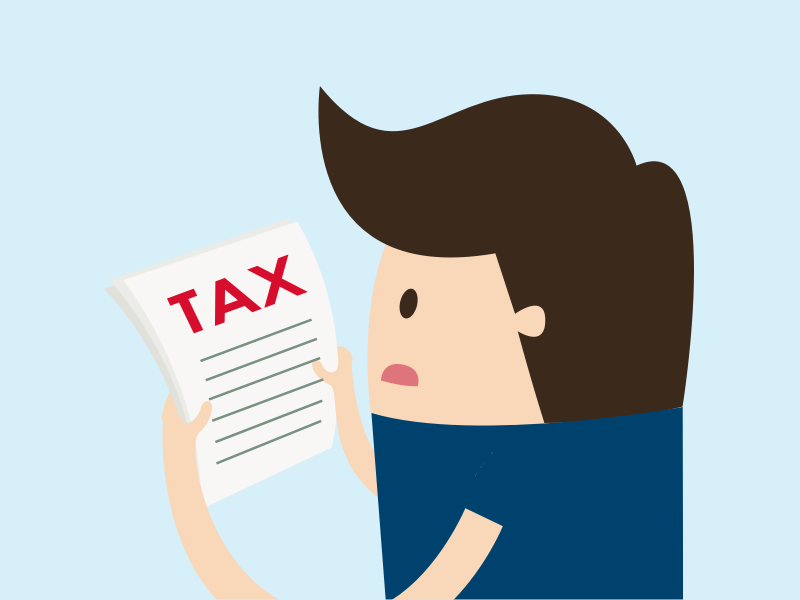 To ask any questions about income tax exemption and Section 18A approval and receipts, please contact CMDS through its website at www.cmds.org.za. South African readers are invited to a session on Section 18A on 31 May in Rondebosch, Cape Town. Glad you liked it! We’ve got lots of material on personal, team-based and charity fundraising, so let us know where we can be of help.